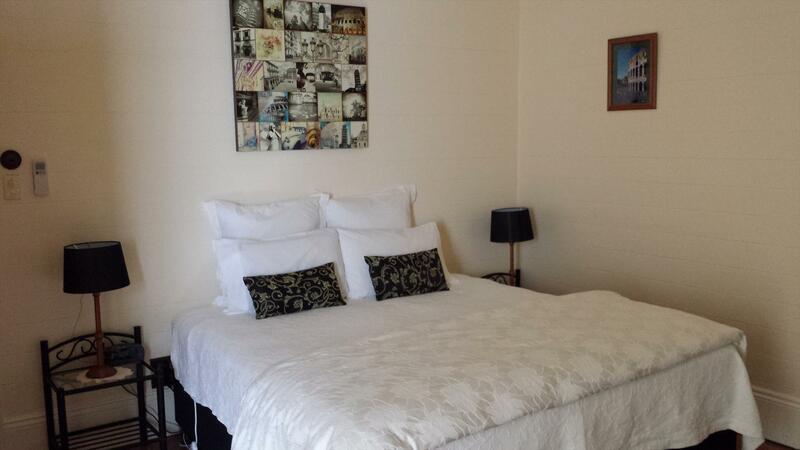 All rooms are now air-conditioned!! 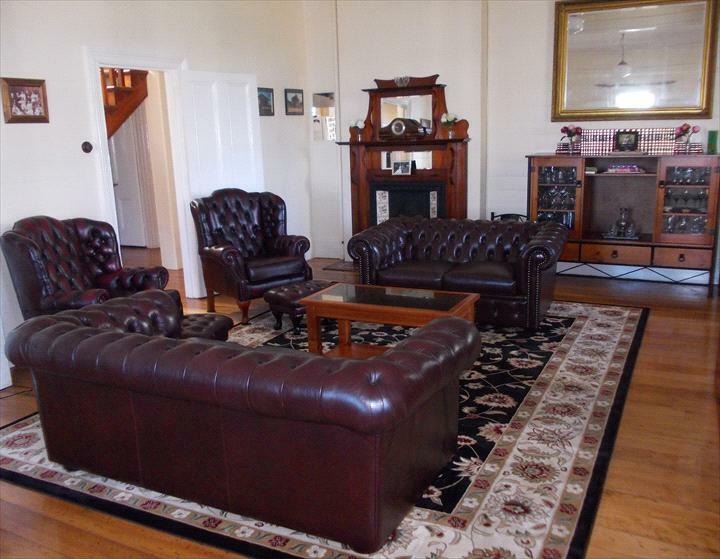 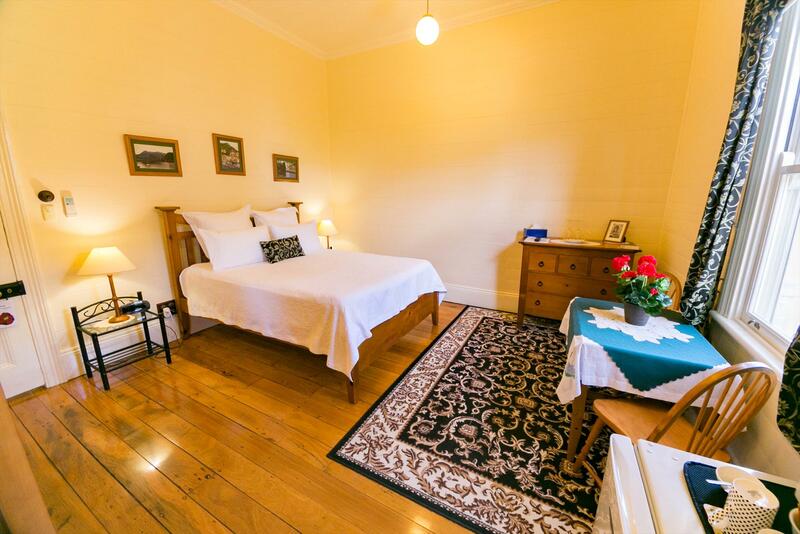 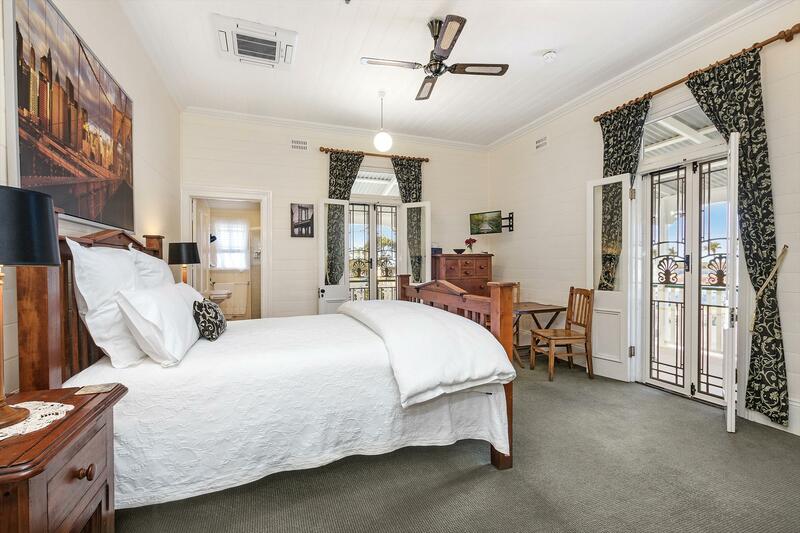 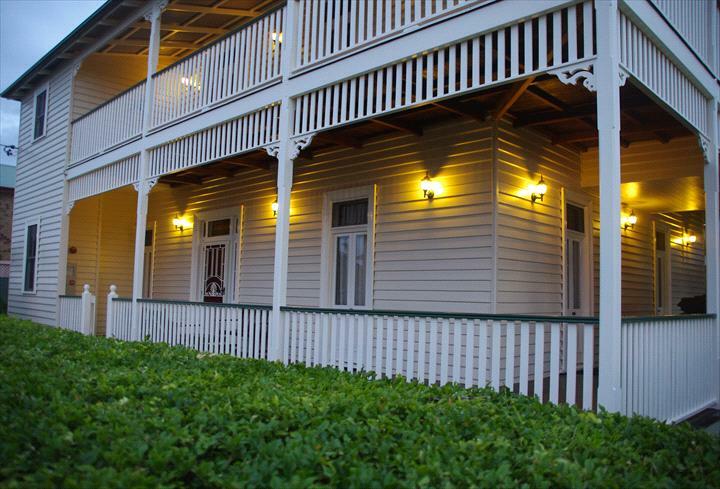 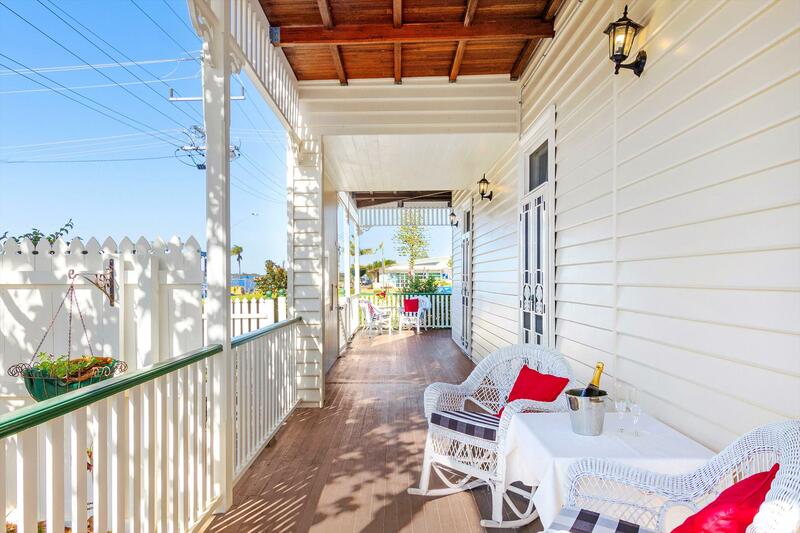 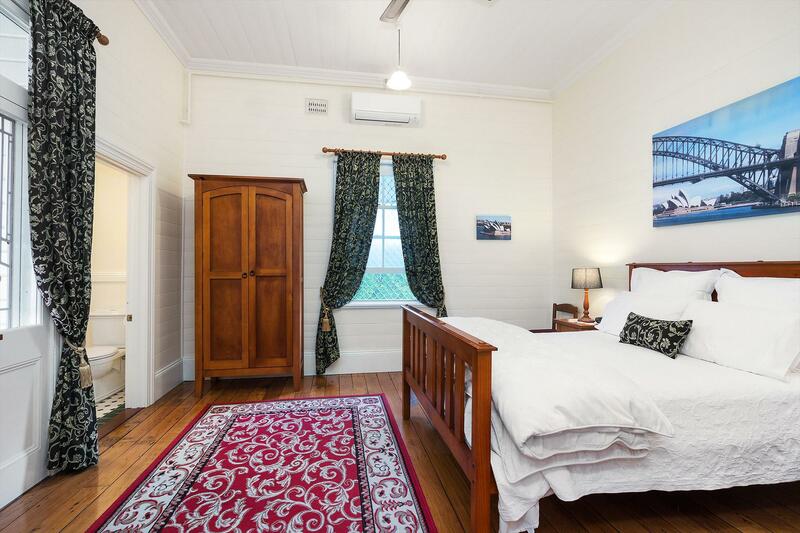 Built in 1880, historic Riversleigh Guesthouse is a charming Victorian Georgian style residence offering luxurious accommodation. 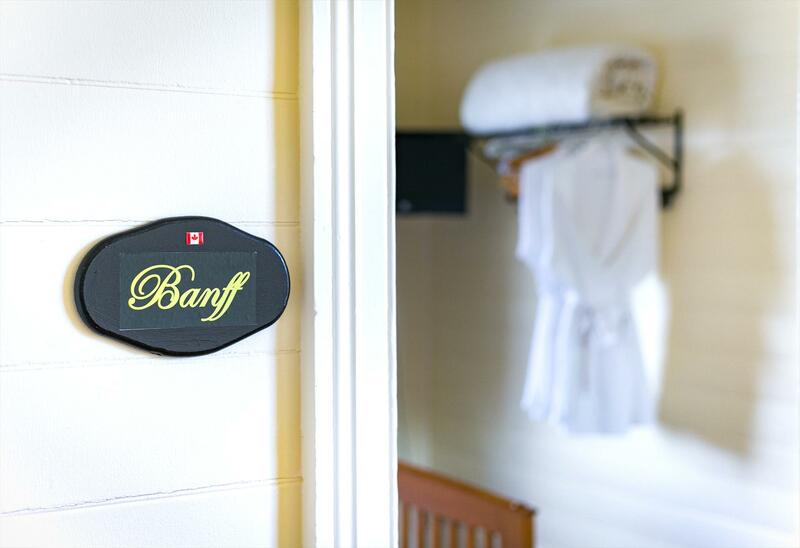 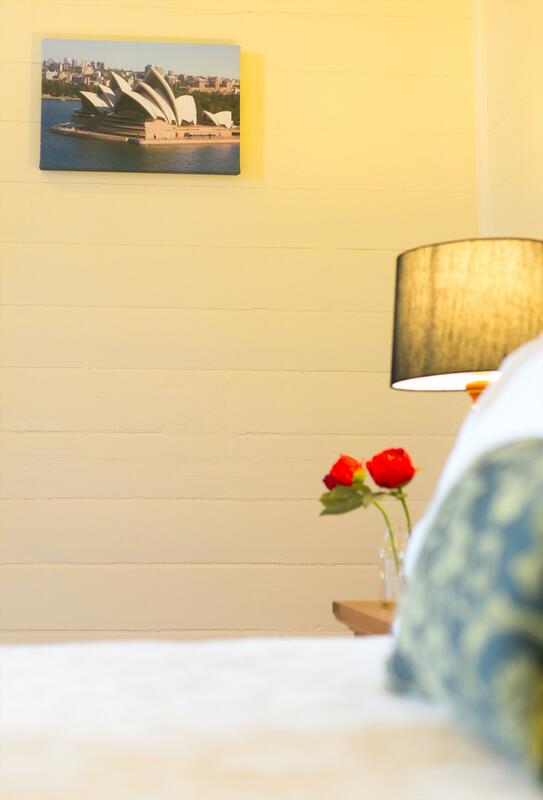 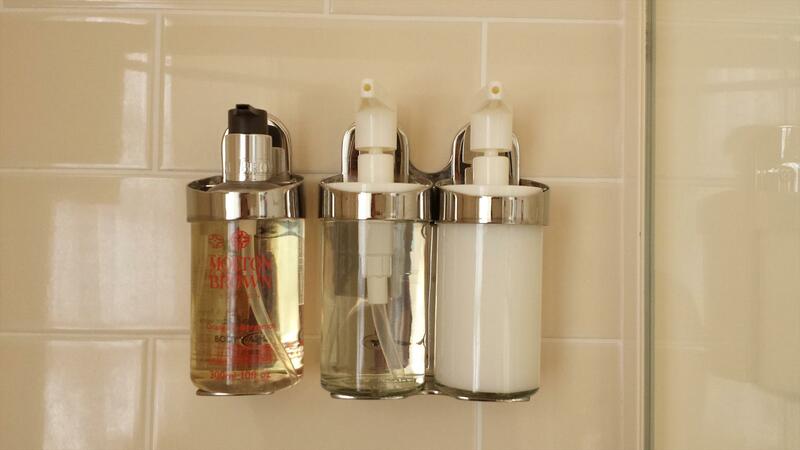 The five elegant and spacious guest rooms feature comfortable beds, crisp white linen and private ensuites. 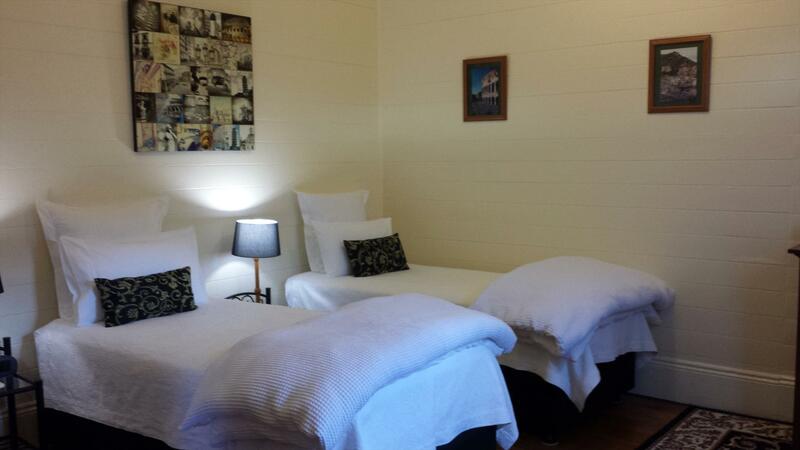 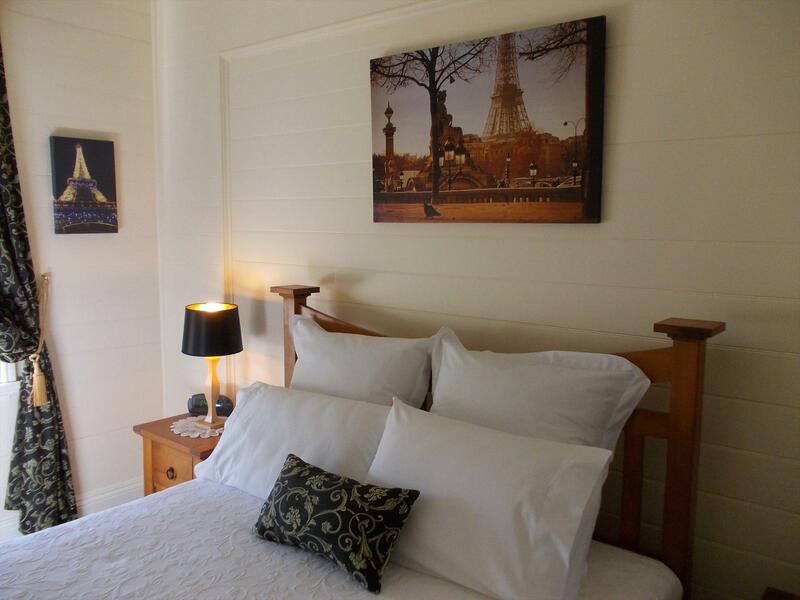 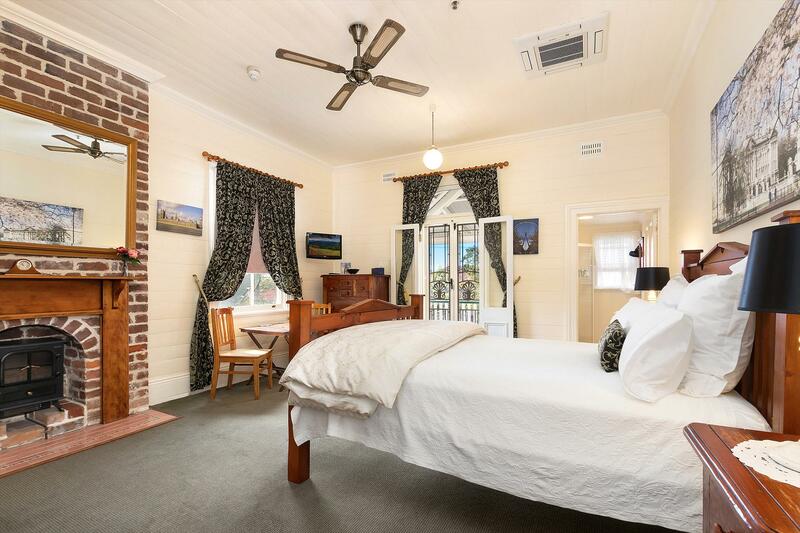 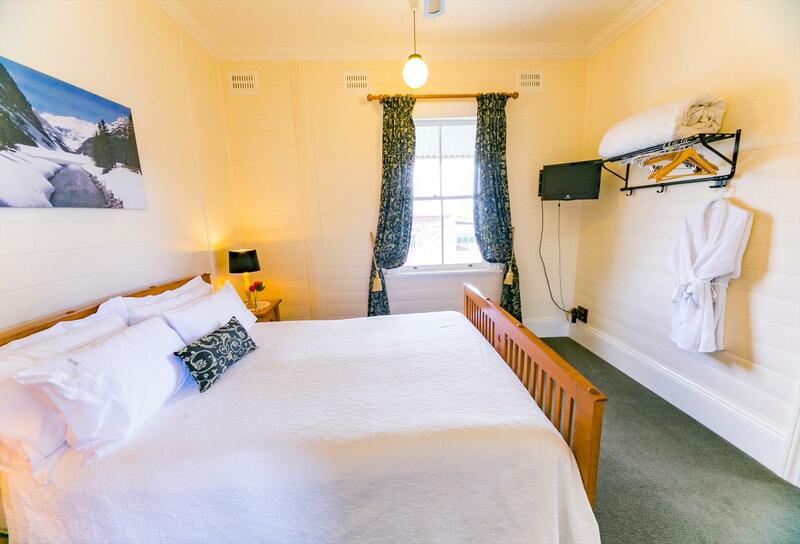 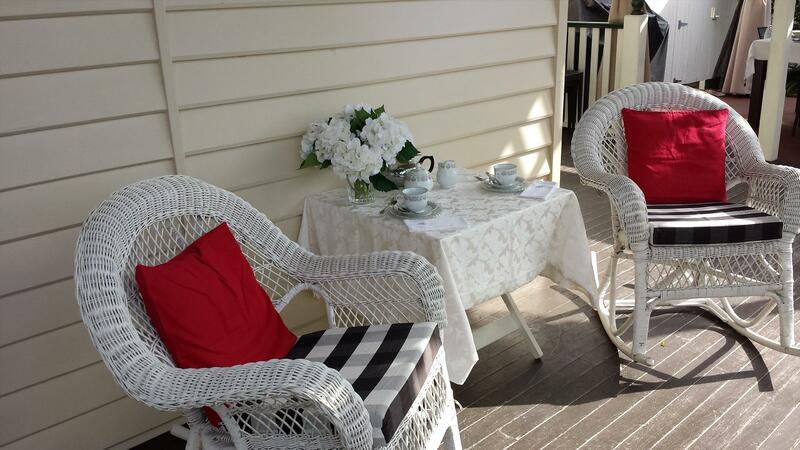 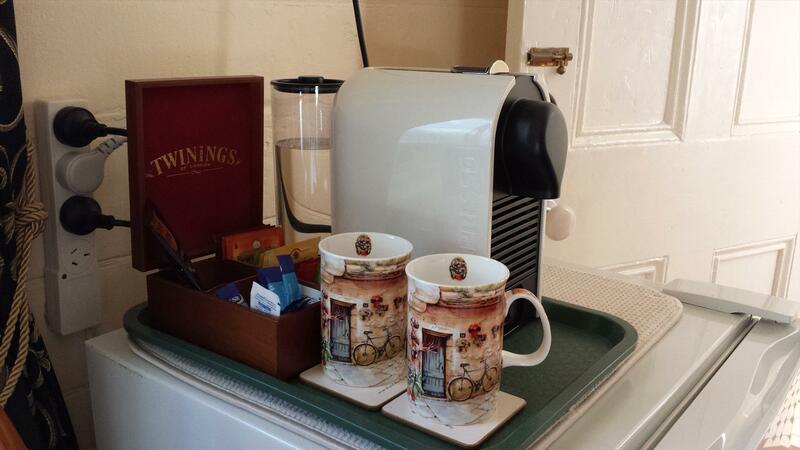 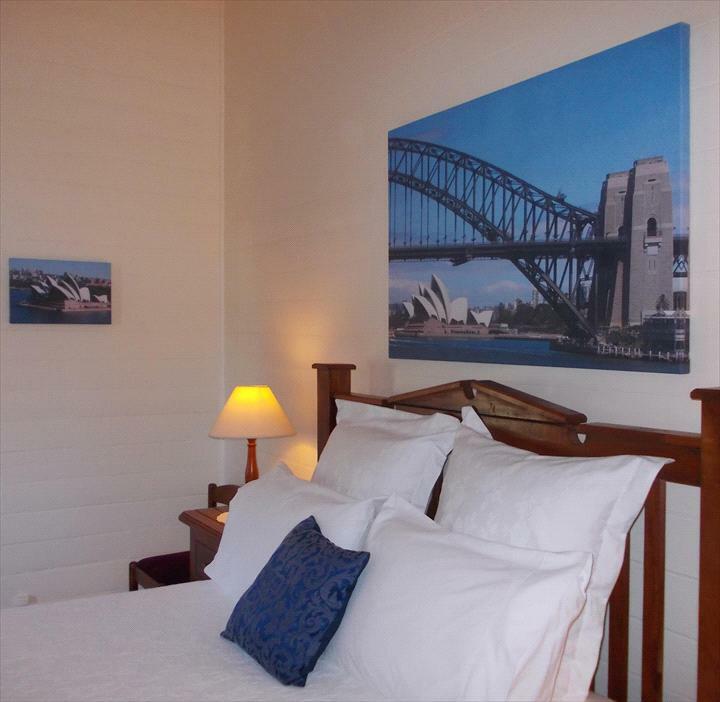 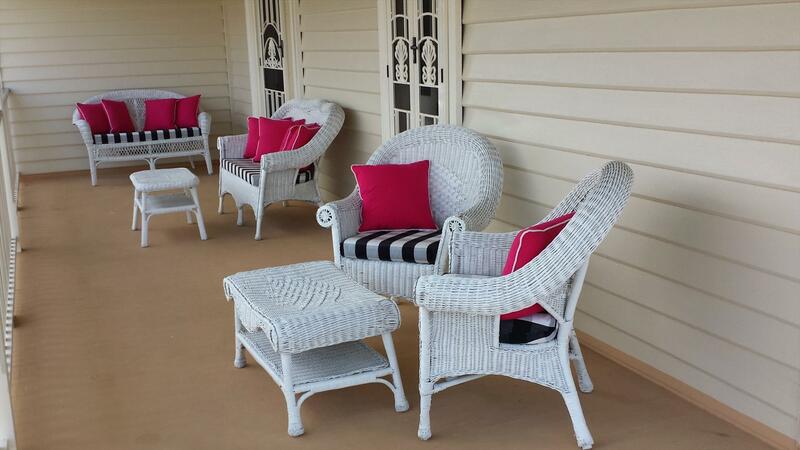 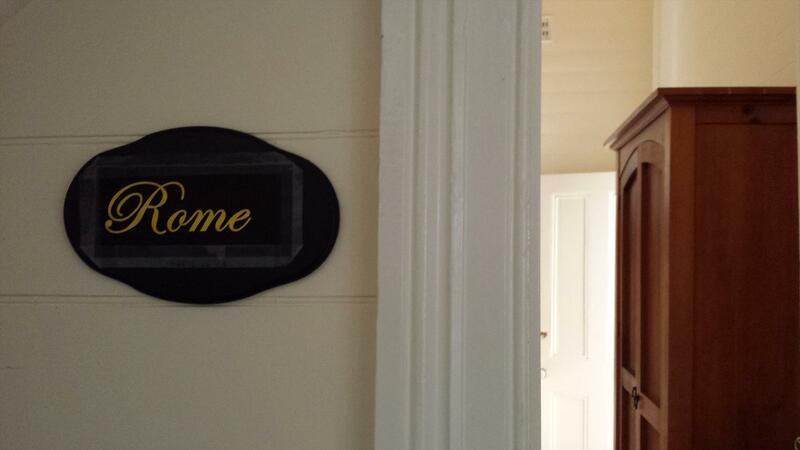 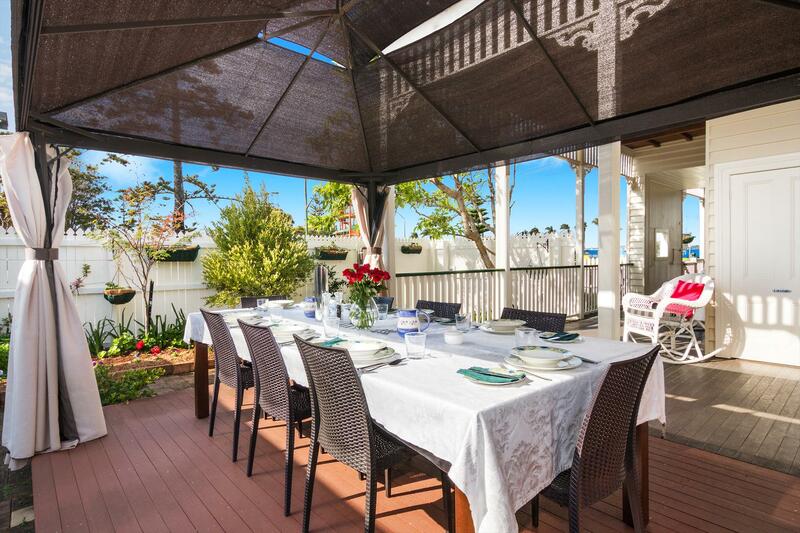 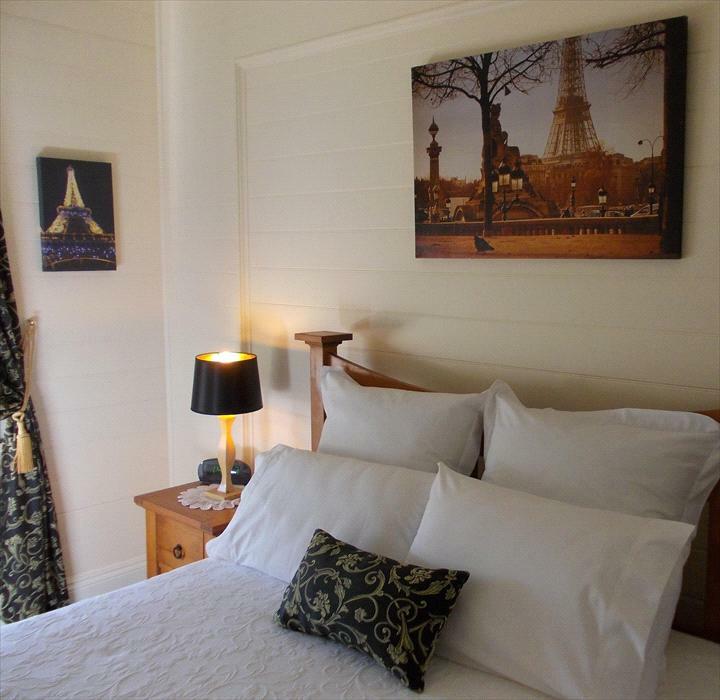 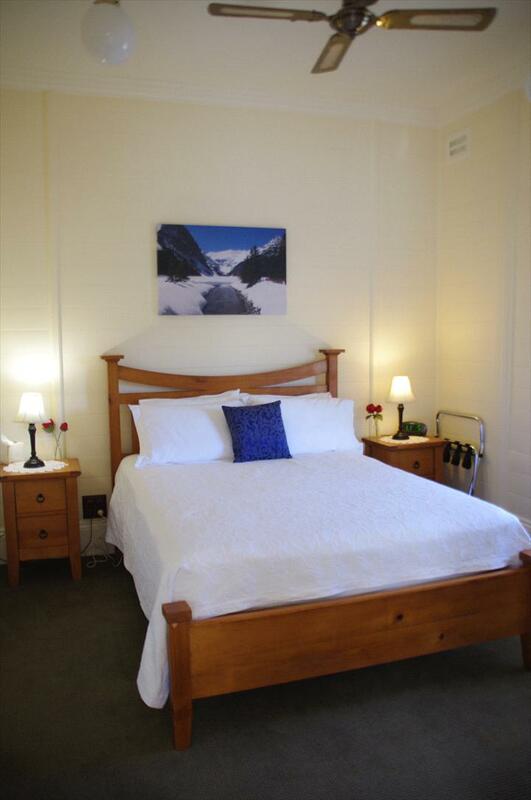 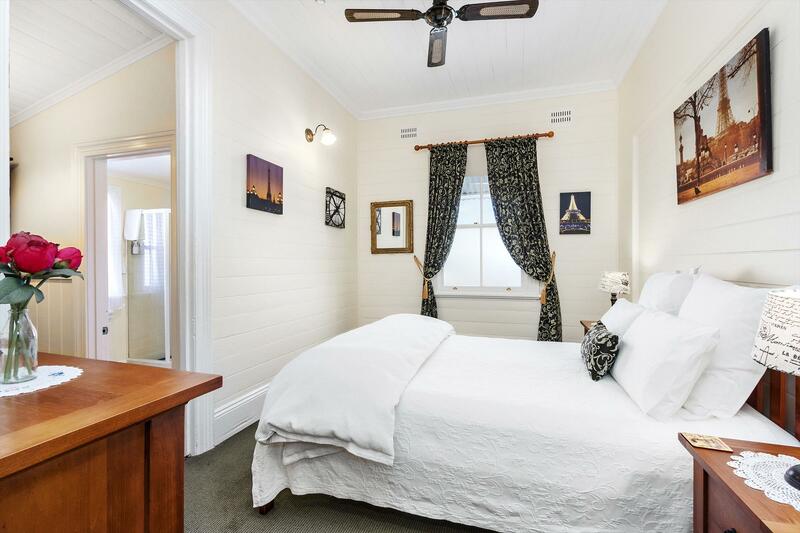 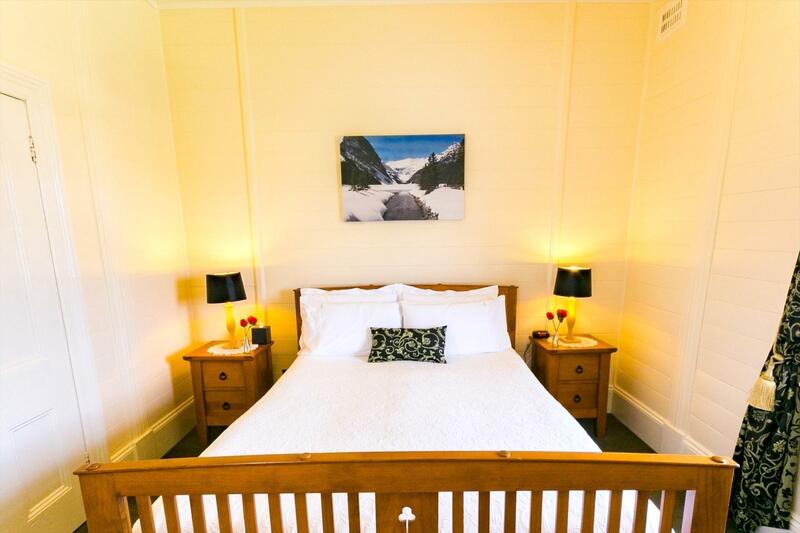 Riversleigh Guesthouse is within easy walking distance of cafes, restaurants and bars. 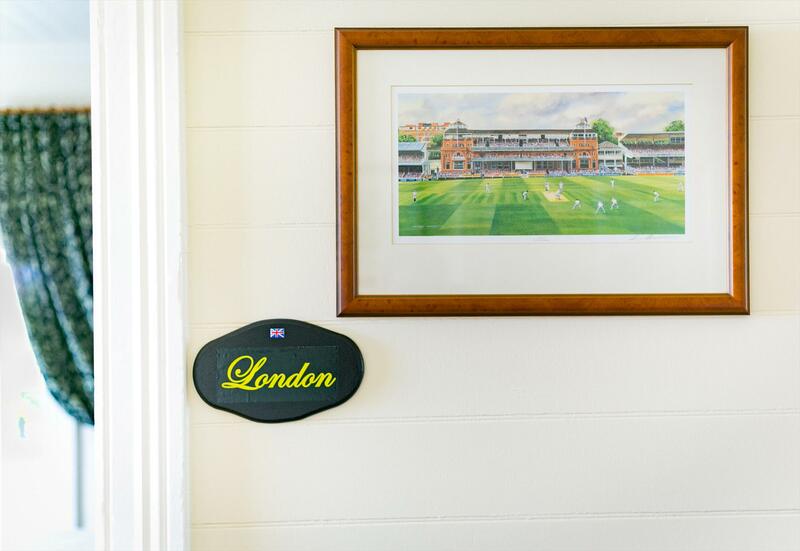 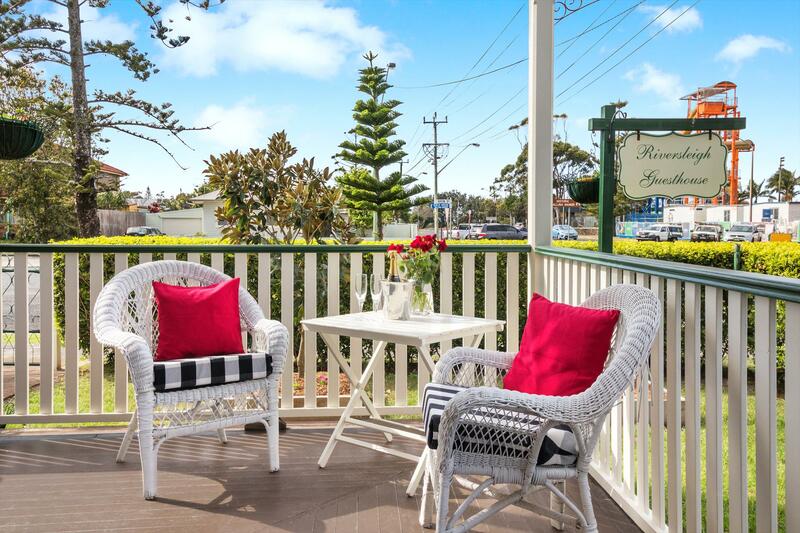 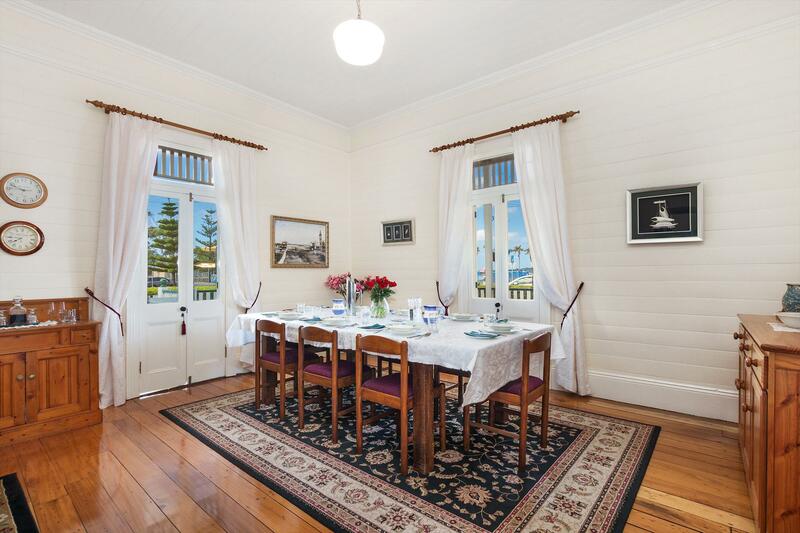 Guests can relax outdoors on the wide verandah or soak up the old-fashioned style and grace of yesteryear in the lounge room. 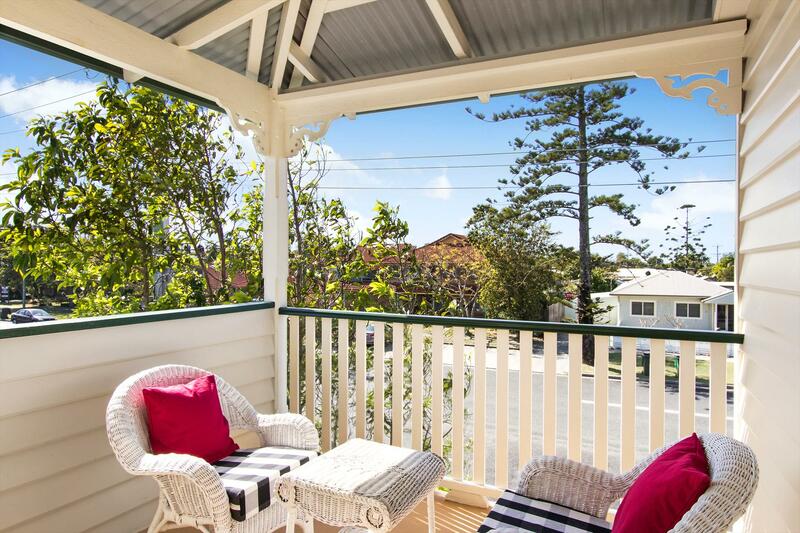 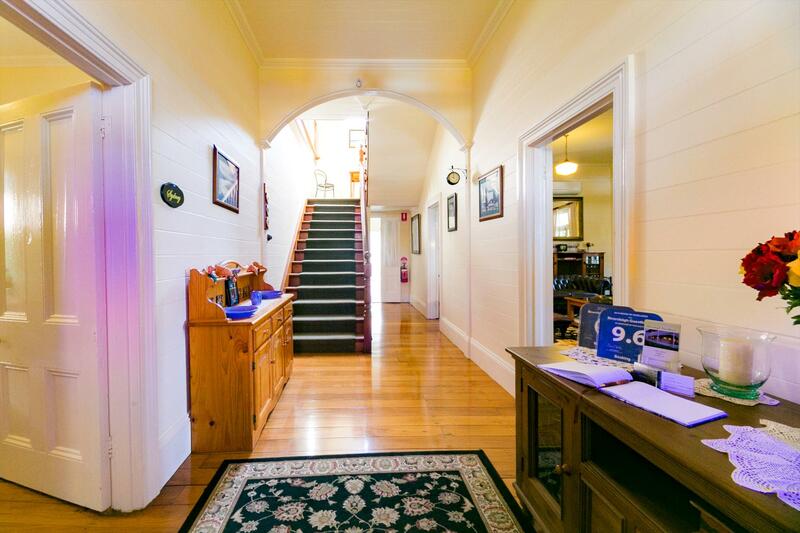 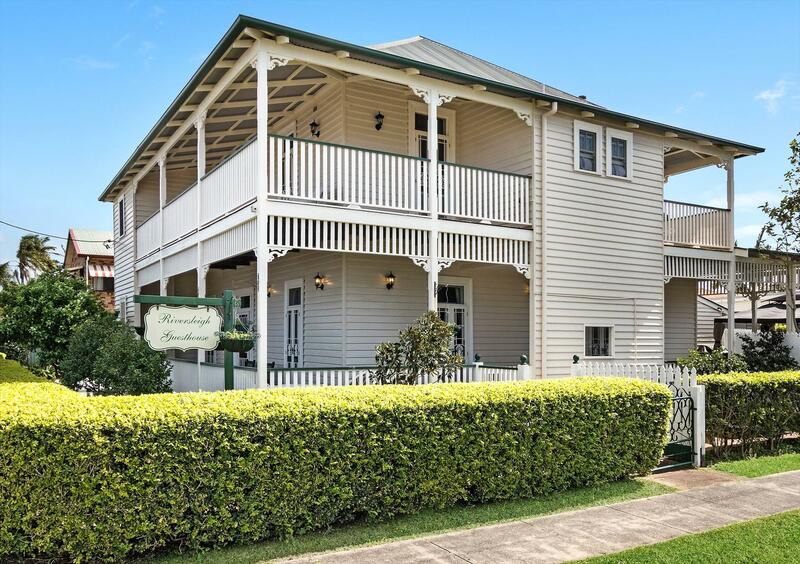 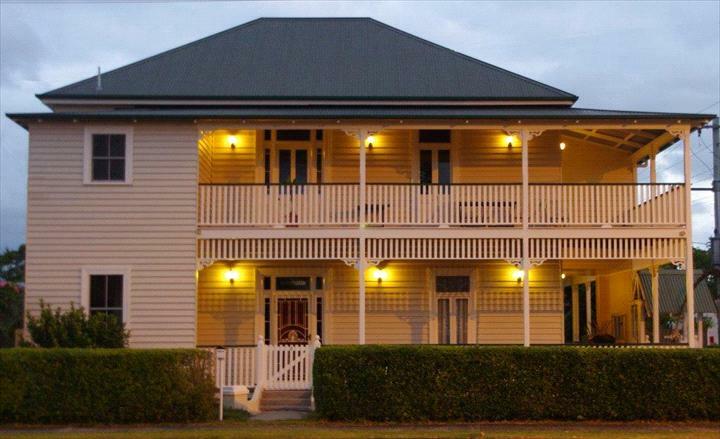 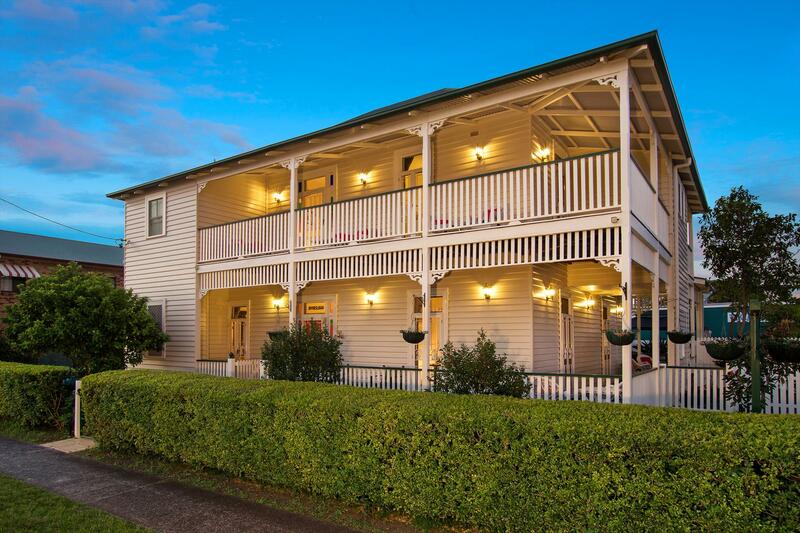 Riversleigh Guesthouse is a 10 minute drive from the Ballina Byron Gateway Airport. 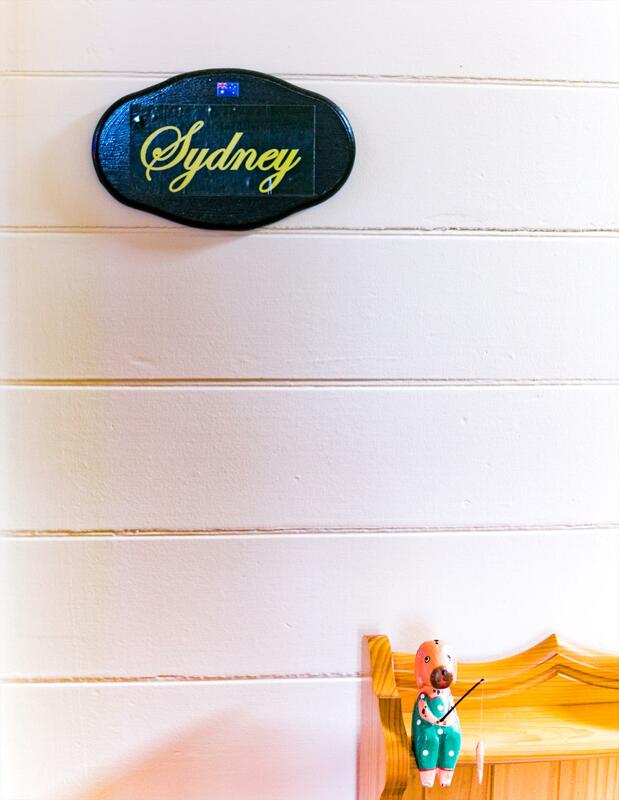 If you have your own transport we have off-street parking available. 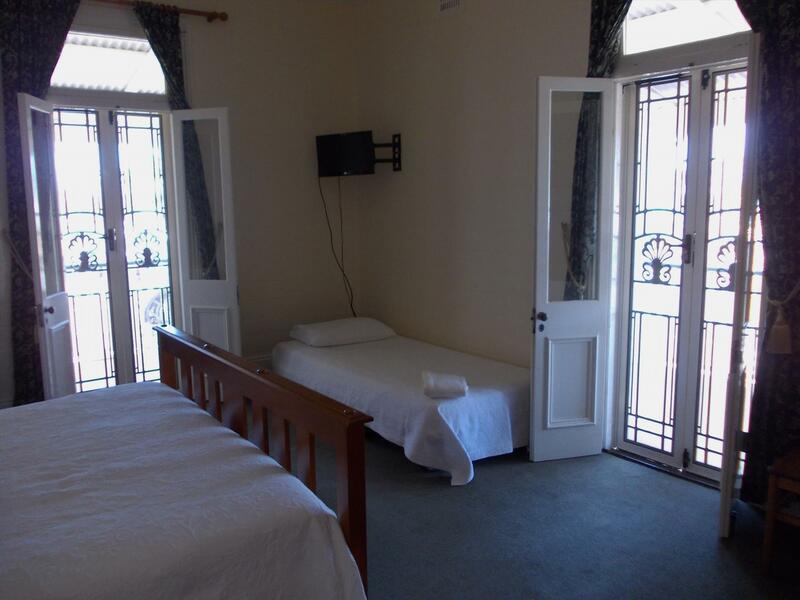 At Riversleigh Guesthouse we offer •	Free Wi-Fi •	Complimentary airport transfers •	Air-conditioned guest rooms •	Free off street parking •	Old fashioned service!!!! 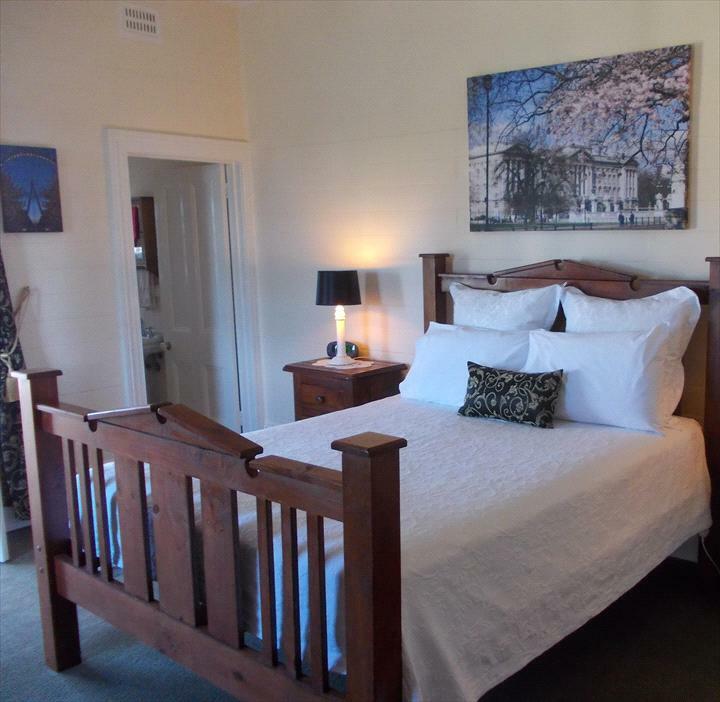 Come and visit Riversleigh Guesthouse and discover exquisite accommodation in this historic building. 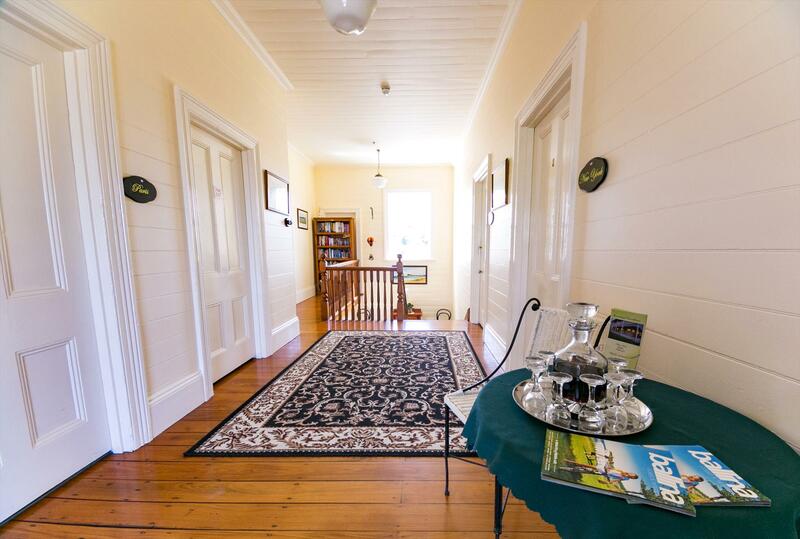 Built in 1880, historic Riversleigh Guesthouse is a charming Victorian Georgian style residence offering luxurious accommodation. 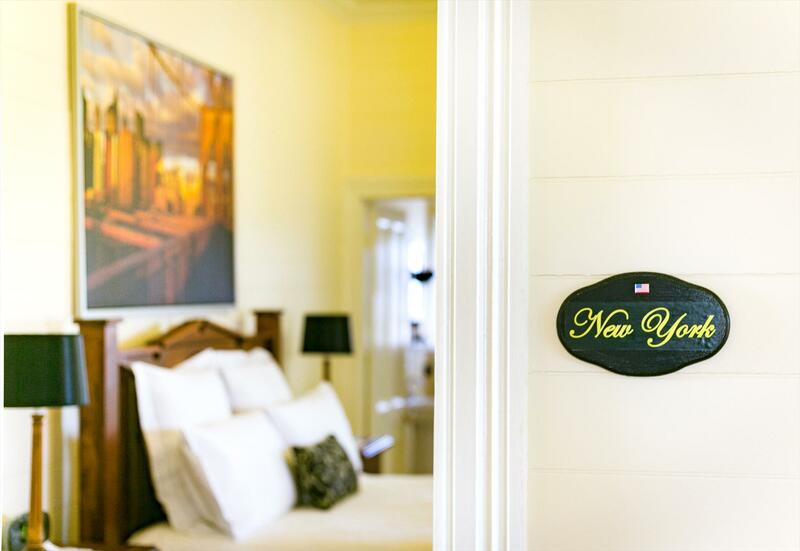 The five elegant and spacious guest rooms feature comfortable beds, crisp white linen and private ensuites. 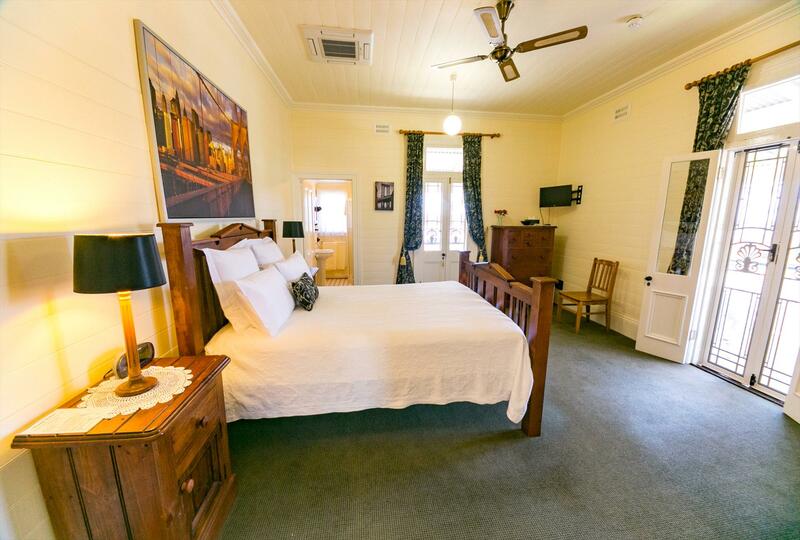 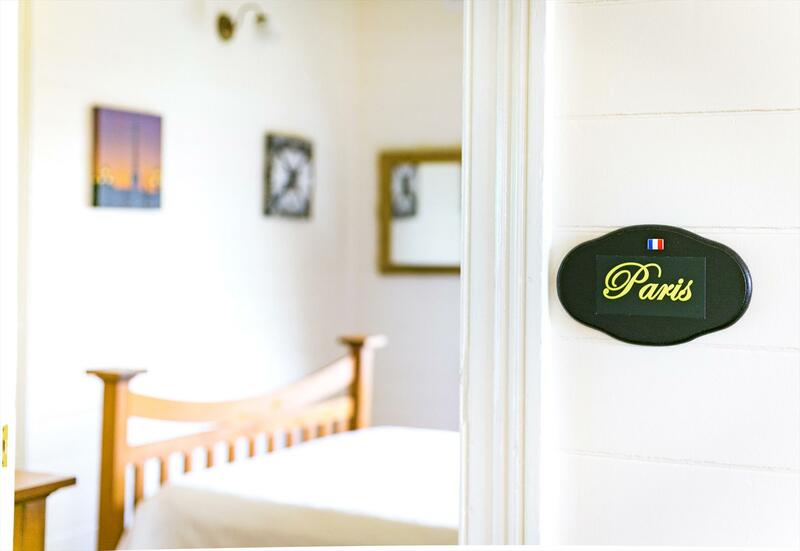 Cancellations or changes to your booking must be made at least 48 hours pior to check in date and time.Guests wishing to cancel or make changes to a booking should contact Riversleigh Guesthouse on 02 6686 6603.